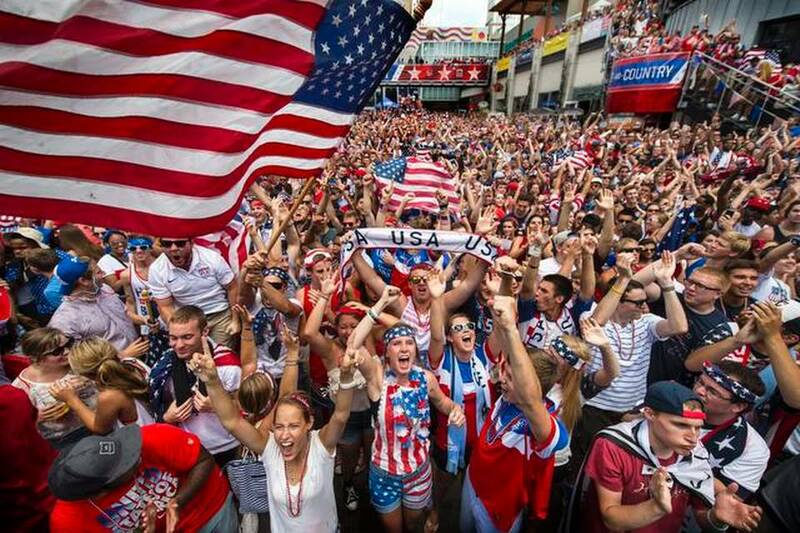 I want the World Cup in Kansas City! Sign the petition to bring the world to the midwest. 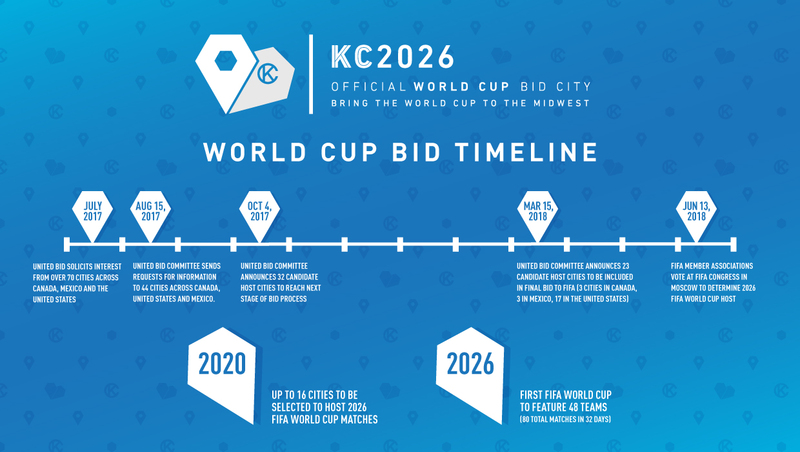 Sign up to be notified about upcoming opportunities to support the KC 2026 World Cup Bid! Show the world you want the 2026 World Cup in Kansas City! Your generous gift will help us grow the game by bringing soccer into disadvantaged neighborhoods. 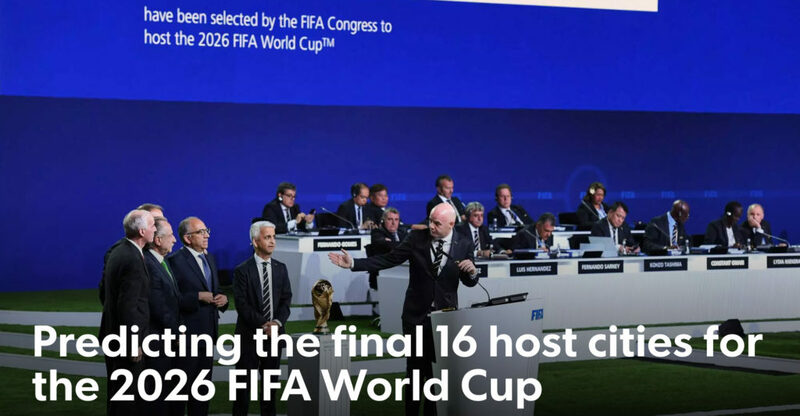 The KC2026 World Cup Bid falls under the auspices of a 501 (c)3 charitable organization. A donation of $5.26 will provide a soccer ball to a disadvantaged child. A donation of $20.26 provides more needed equipment that will help support growing more urban youth teams. A gift of $200.26 earns you a limited-edition KC2026 scarf! Your Generous Gift Will Help Us Grow the Game. 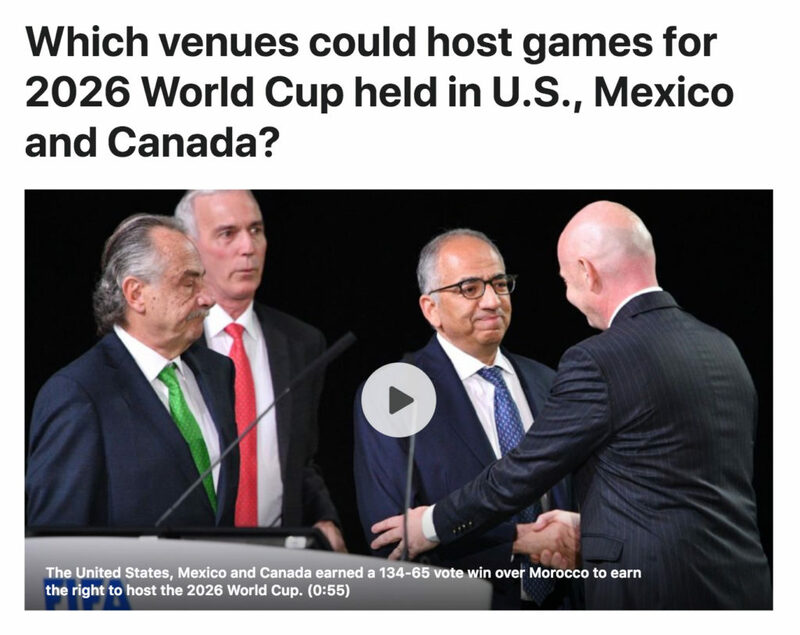 ESPN: Which venues could host games for 2026 World Cup held in U.S., Mexico and Canada?